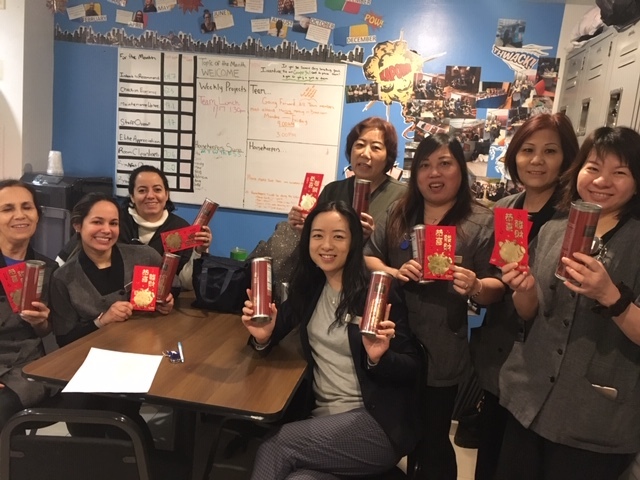 Happy Chinese New Year from Fairfield Inn Financial District! For their January Associate Appreciation, they celebrated the occasion with a hot pot dinner. YUM! The Fairfield Manhattan Chelsea wishes everyone a Happy Luna New Year! The Fairfield Inn Ocean City team kicked off the new year with a GaGa dance party and an awesome covered dish luncheon. YUM!